The new supercharged racing has been a massive hit not only with the sailors but also with spectators, corporate clients and fans the world over. 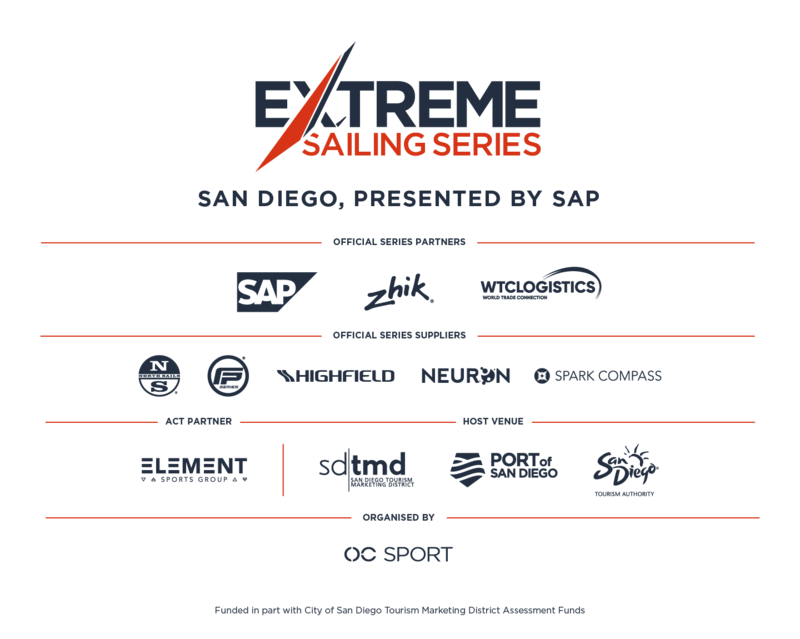 We have partnered with the famous Yacht America (a 19th-century racing yacht and first winner of the America’s Cup international sailing trophy) along with Yacht America, Bella Luna Yacht and Flagship to provide spectators an exclusive on the water viewing of the Extreme Sailing Series! Diagram below outlines exclusion and race area. While we please ask you abide by this, we do encourage you to attend on shore as the viewing is closer and more digestible on land than by boat!